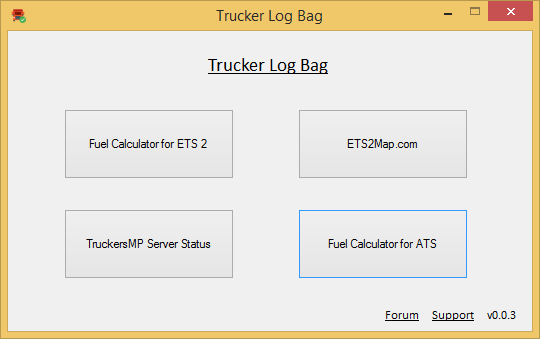 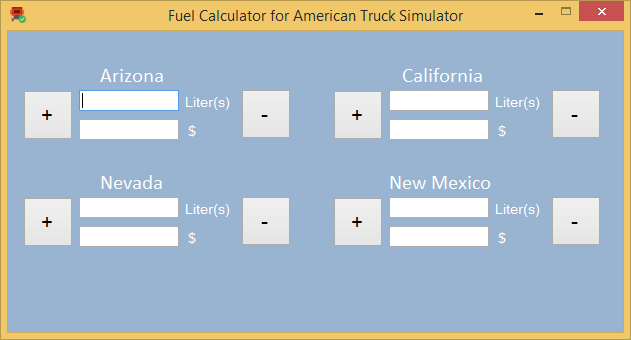 Trucker Log Bag is a program for helping virtual truckers who play Euro Truck Simulator 2 and American Truck Simulator. 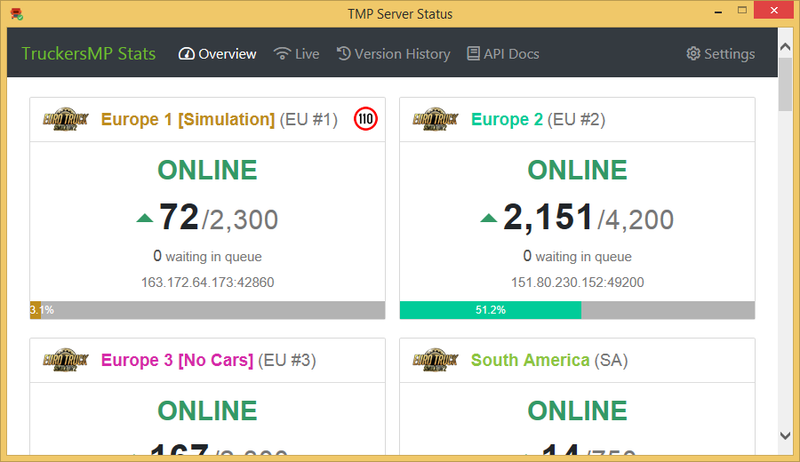 You need to test ... ETS2MAP is already good. 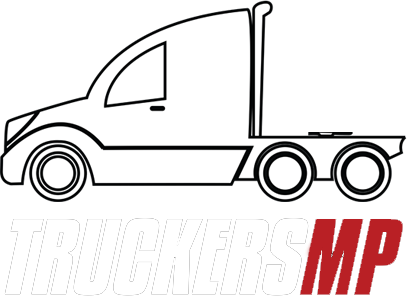 We rebuild our website. 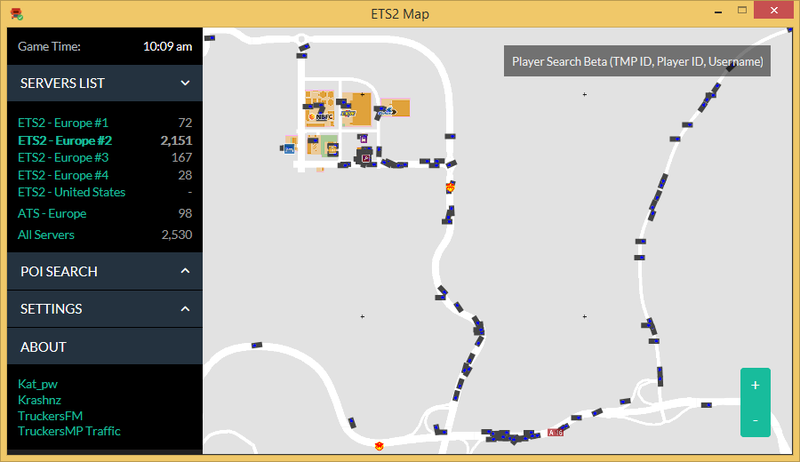 Now it's so simple to find everything you want!